This 2007 file photo shows Dove soap products in New York. Soap company Dove has apologized for a racially insensitive Facebook ad it said "missed the mark in representing women of color thoughtfully," NBC News reported. The bodywash advertisement, which has since been deleted, showed a black woman wearing a brown shirt removing her top to reveal a white woman in a lighter top. A third image shows the white woman removing her shirt to show a woman of apparently Asian descent. 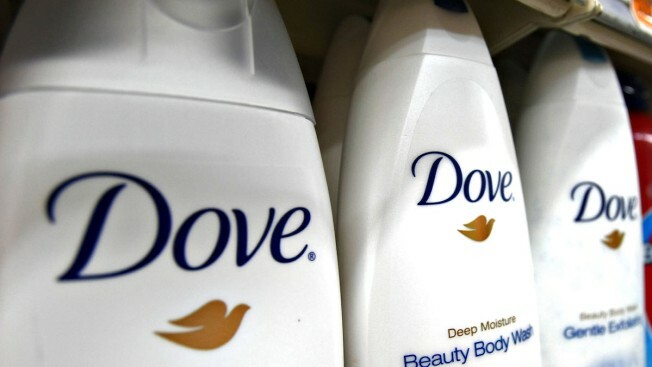 Unilever and Dove did not immediately respond to NBC News' request for comment. On Saturday, Dove, which is owned by Dutch-British transnational consumer goods company Unilever, issued an apology on its Twitter page for the advertisement. "An image we recently posted on Facebook missed the mark in representing women of color thoughtfully," the apology read. "We deeply regret the offense it caused."